The uncertainty inherent in beneficiary attribution poses a very real risk to ACOs’ stability and viability, and provider turnover has the potential to impact an ACO’s attributed population at a scale far greater than patient compliance and engagement do. 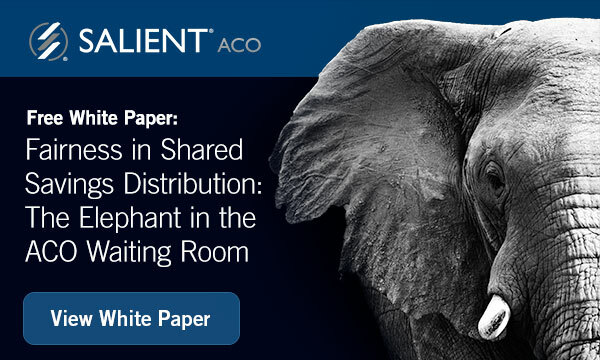 As providers determine whether to join an ACO, one of their key considerations will be the ACO’s incentive distribution methodology. Download the White Paper to learn the critical factors that must be considered to ensure fair share of savings across your organization.